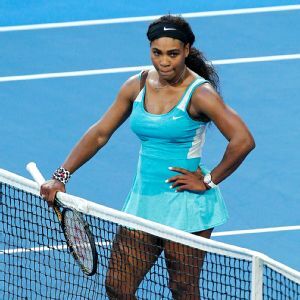 Tennis Sports Writers, those who tweet and even some fans are aghast that Serena lost matches in ‘exhibition’ play: two of three singles matches at the Hopman Cup. 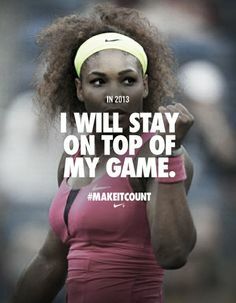 I admonish all to keep in mind…Serena Williams has maintained her status as World#1 for 100 weeks and counting; and more importantly, since her debut as a teenager, has never been – and never will be – your average tennis player! 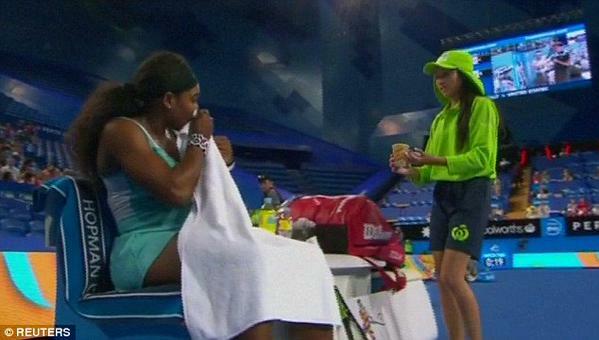 Serena Williams decided a coffee might help her overcome travel jetlag after losing the first set 6-0 at Hopman Cup 2015. I can only shake my head in confusion and dismay – at the non-controversy ESPN Tennis wrote of as Serena losing her temper during Hopman Cup play while partnering with Josh Ishner. With the U.S. 2-1 down in the second set, a point had to be replayed after Janowicz prematurely celebrated after he thought Isner and Williams both struck the ball. A five-minute argument involving ‘all four players’, the chair umpire, and a tournament referee ensued. 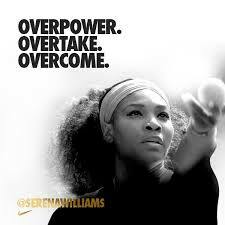 the ESPN Tennis headline read “Serena irked in Hopman defeat” and ran this photo(with caption). What did Serena say about this year? 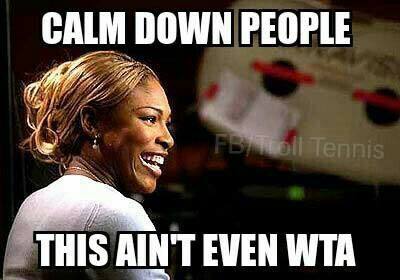 @TrollTennis: Serena Williams be like. humbly submitted by guestBlogger and diehard WilliamsSisters Fan @BlackPearlMoi! Thank you for this Blog! I promise Gab you are on point with my thoughts!